Following the killing of journalists Nawras al-Nuaimi and Kawa Muhammad Ahmad Garmyani in December 2013, the targeting of journalists has continued in Iraq with many living in abject fear. On 25 March 2014, Amnesty International issued a public statement calling on the Iraqi authorities to be more proactive in the effort to protect journalists. The organisation strongly condemns the killing of Mohammad Bdaiwi al-Shammari (pictured above), a university professor, journalist and the Baghdad Bureau chief for Radio Free Iraq. Amnesty International has expressed concerns at Prime Minister al-Maliki’s statement, insisting that such a statement illustrates utter disregard to the rule of law. Amnesty International thus implore the Iraqi authorities to ensure that the killer of professor al-Shammari receives a fair trial according to international standards and without recourse to the death penalty. 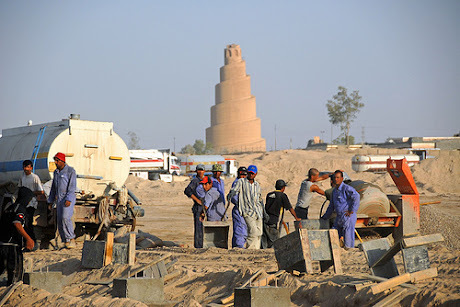 Ostensibly the Prime Minister’s statement angered politicians in both Baghdad and the Kurdistan Region of Iraq and heightened ethnic tensions between Arabs and Kurds. It was reported by the Iraqi Journalist Union that the following day Raji Hamad Allah, editor at the Iraqi Media Network in Babil was the subject of an the attempted murder. An armed group shot at him while he was driving to his office. Discrimination against Women (CEDAW) and the Convention on the Rights of the Child, both of which were ratified by Iraq in 1986 and 1994, respectively. There were no Iraq Urgent Actions for the month of March. Amnesty International has been working to protect and promote human rights in Iraq and has worked endlessly to secure the release individuals unjustly held in detention. Our Individuals At Risk (IAR) portfolio, which contains numerous cases of individuals whose lives are threatened, continues to increase as the turmoil escalate in Iraq. The following individuals continue to be at risk in Iraq and Amnesty International is exerting maximum effort to ensure they are treated fairly and in accordance with the standards of international law. The men were sentenced to death on 3 December 2012. 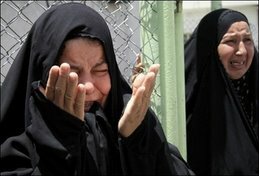 They were convicted of offences under Iraq’s 2005 Anti-Terrorism Law. 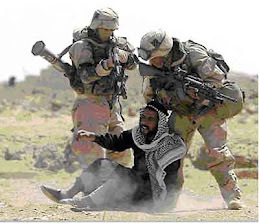 The four men were detained between the end of March and early April 2012 and reportedly tortured while held incommunicado for several weeks at the Directorate of Counter-Crime in Ramadi, al-Anbar Province, western Iraq. Their ‘confessions’ were then broadcast on local television. 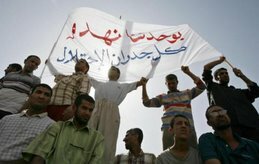 Ahmad ‘Amr ‘Abd al-Qadir Muhammad, a Palestinian born in Iraq, was arrested on 21 July 2006 at the height of sectarian violence in the Zayouna district of Baghdad, and held incommunicado for more than a year. He said he was tortured and coerced into confessing to membership of an armed group and planning to plant explosives. Ibrahim Karim Mohammed al-Qaragholi was sentenced to death for murder and kidnapping in October 2008 and is being held at al-Kadhimiya Prison in Baghdad with other prisoners on death row. prison, he has still not been charged with a crime, and there has been no investigation into his allegations of torture. 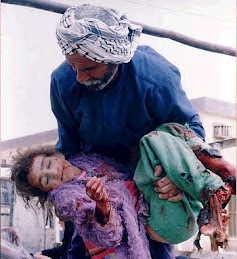 Walid Yunis Ahmad was arrested on 6 February 2000 in Erbil, the capital city of the Kurdistan Region of Iraq. He was subjected to an enforced disappearance for three years, before his family learned that he was alive. During this time he was tortured and went on hunger strike in protest against his detention. He is currently held in solitary confinement without charge or trial, at the Asayish building in Erbil. He is however said to be of good health and has been visited by his family.